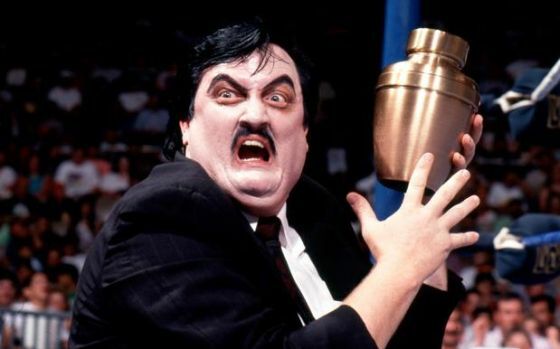 This edition of The Five Count featured a special interview with WWE’s Paul Bearer. Paul is a professional wrestling legend and was a staple for more than 30 years in companies like WWE, WCW, and TNA. He managed guys like The Ultimate Warrior, Kane, Rick Rude, Steve Austin, Mick Foley, and The Undertaker. During the show he talked about life in the wrestling business, told stories about his days on the road with The Undertaker, and helped us understand how the wrestling business and the funeral business go hand in hand. Oh, yes!